On its way to collapsing directly into a black hole, primordial gas pools in areas of higher gravity in this supercomputer simulation of the newborn universe. Aaron Smith/TACC/UT-Austin Observations hint at a new recipe for giant black holes By Joshua SokolJan. 12, 2017 , 9:00 AM Here's a thought experiment that has unsettled astrophysicists: Start the clock at the beginning of time. Form a black hole in the usual way, through the collapse of a massive star. To make it grow, force-feed it with gas, which will resist being devoured by heating up and dispersing as it nears the black hole's maw. 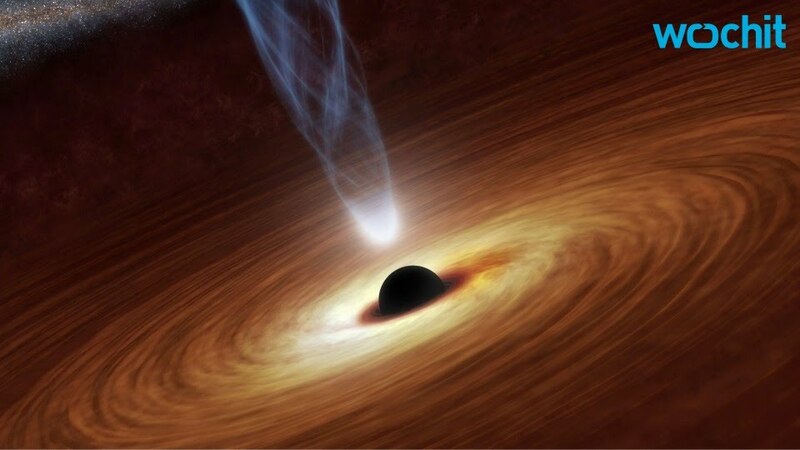 Try to grow a black hole fast enough to explain the ones that existed in the real universe when it was just a billion years old: monsters a billion times the mass of the sun that drive the powerful beacons called quasars. "It's very difficult," says Amy Reines, an observational astronomer at the National Optical Astronomy Observatory in Tucson, Arizona. Astronomer Nico Cappelluti of Yale University is more definitive. "There is no way to grow such a massive black hole from an ordinary stellar black hole," he says. But he and others see hints of a faster route involving primordial gas clouds, as they described last week at the winter meeting of the American Astronomical Society in Grapevine, Texas. Some theorists had already suggested that, instead of coming from collapsed stars, the behemoth black holes in the early universe could have gotten a head start. Huge gas clouds left by the big bang might have quickly shrunk under their own gravity and, instead of splintering into many stars, condensed into black hole seeds 10 thousand to 100 thousand times heavier than the sun. Those seeds would have grown further, to billions of solar masses, by sucking in stars and gas. But although a few candidates for such objects have been timidly proposed, these "direct collapse" black holes would be hard to spot and harder to confirm with current technology.